Have You Seen Slime Mold? Slime molds are common on turf and mulch and sometimes on tree trunks. Slime molds are not fungi and are no longer classified as such. They belong to the Kingdom Protista rather than Kingdom Fungi. 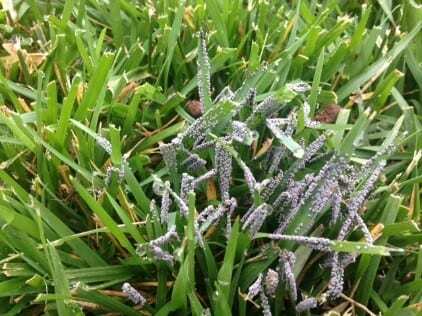 On turf, you might see large numbers of small gray, white or purple fruiting structures, called sporangia on leaf blades during cool and humid weather throughout spring, summer, and fall. 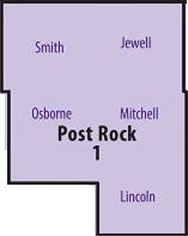 Affected areas are often several inches to 1 foot in diameter. During wet weather, the fruiting structures may appear slimy. As the structures dry out in hot weather, they become ash gray and break up easily when touched. Slime molds on mulch often attract attention because of their bright colors and disgusting appearance. Common names are often quite descriptive. For example, the “dog vomit” slime mold is a bright, whitish color that resembles its namesake. It eventually turns brown and then into a hard, white mass. Slime molds do not hurt anything, but most people do not find them attractive and want to get rid of them. Simply use a shovel to discard the offensive organism and then stir up the mulch for aeration. 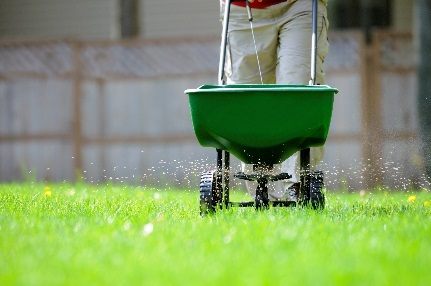 The month of September signals the prime time to fertilize your tall fescue or Kentucky bluegrass lawns. If you could only fertilize your cool-season grasses once per year, this would be the best time to do it. The second most important fertilization of cool-season grasses also occurs during the fall. A November fertilizer application will help the grass green up earlier next spring and provide the nutrients needed until summer. It also should be quick-release applied at the rate of 1-pound actual nitrogen per 1,000 square feet. Is My Lawn Still Alive? Normally, a healthy lawn can stay dormant for a good 5 weeks and still recover. After the five weeks are up, it is important to keep the crown hydrated because if the crown dies, the plant dies. 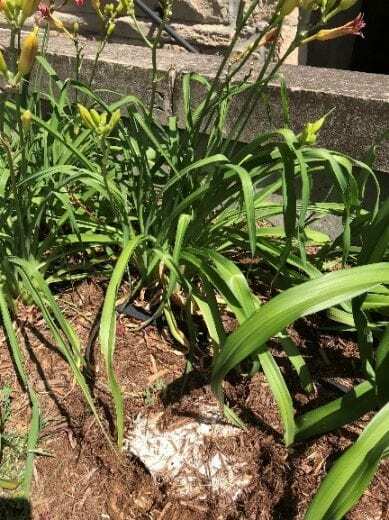 The recommendations differ for a lawn that was over watered or received so much rain this spring so that it produced a limited root system. Such a lawn may die unless allowed to slowly enter dormancy. This is done by shutting off the water gradually. For example, instead of watering several times a week, wait a week before irrigating. Then don’t water again for two weeks. Thereafter, water every two weeks as described below. Apply about 1/4 inch of water every two weeks to hydrate the crown. This will be enough to hydrate the crown but not enough to encourage weed germination and growth. If you are wondering if the turf is still alive, pull up an individual plant and separate the leaves from the crown. The crown is the area between the leaves and the roots. If it is still hard and not papery and dry, the plant is still alive. When rains and cooler weather arrive, the turf should come out of dormancy. However, we will probably have to deal with weeds that germinate before the turfgrass grows enough to canopy over and provide enough shade to keep weed seeds from sprouting.